Traveling alone or with a companion: Which is better? Hello there! 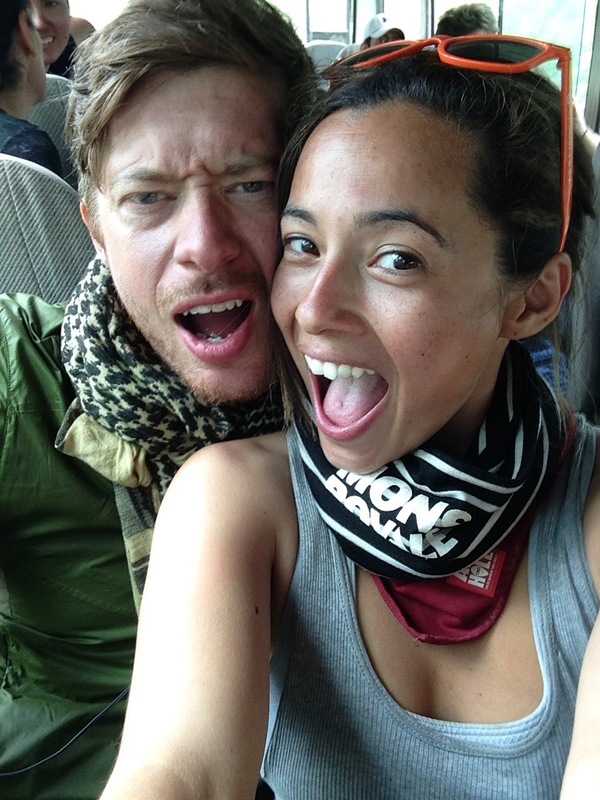 We are Scott and Cecilia, two lovebirds with an insatiable desire for exploration and adventure. We invite you to live vicariously through our tales and photos, and encourage you to create your own adventures through our guides and reviews. Click here to read on! Lovicarious © 2019. All Rights Reserved.